tonks wand. . Wallpaper and background images in the tonks club tagged: nymphadora tonks tonks wand. And wow, it even looks unique! 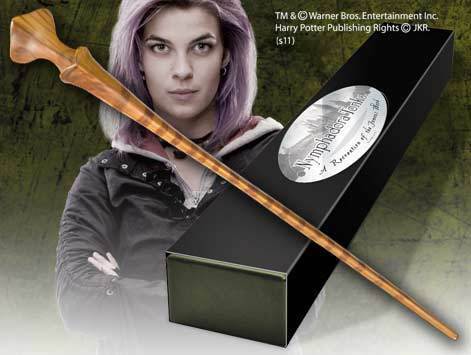 Perfect for Tonks!